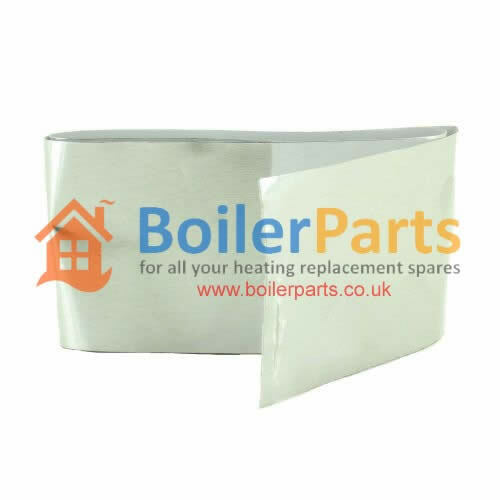 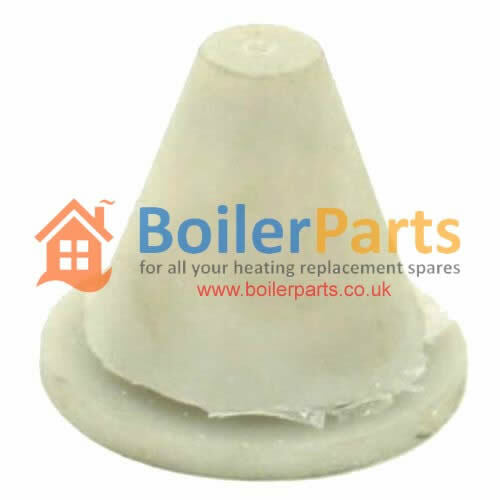 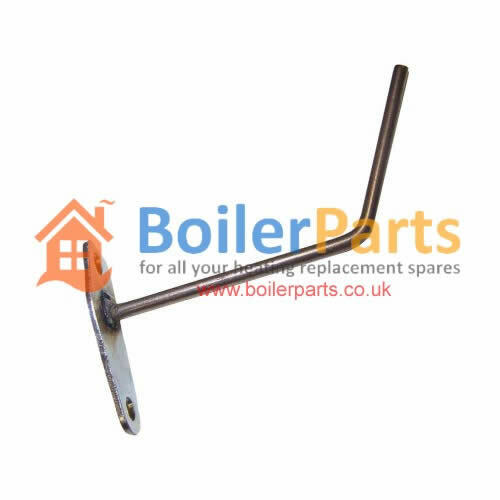 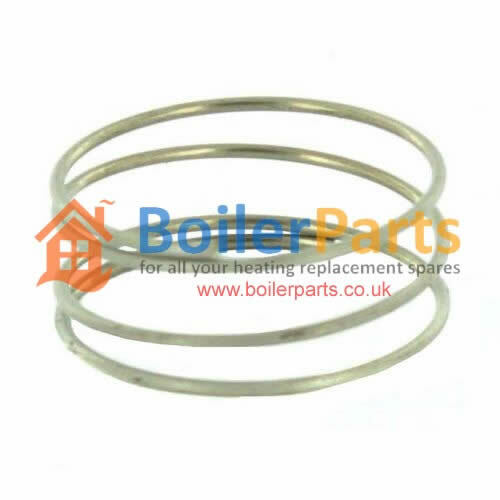 Welcome to the Alpha Spares catalogue section of our online boiler spares website, we supply a full range of Alpha spare parts for your Alpha boiler repair. 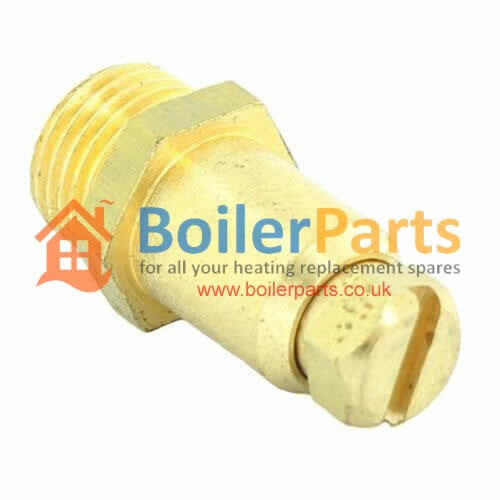 If you can't find the Alpha boiler parts you are looking for on our website please call: 05603 452346 where a member of our spares team will be happy to assist you with your Alpha parts request. 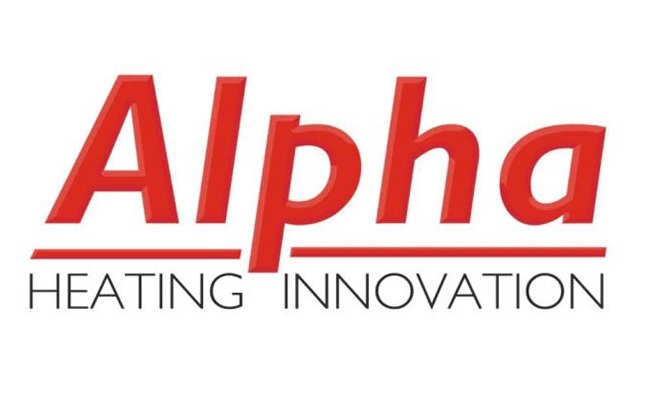 ALPHA 1.019751 GROMMET 6.5MM DIA. 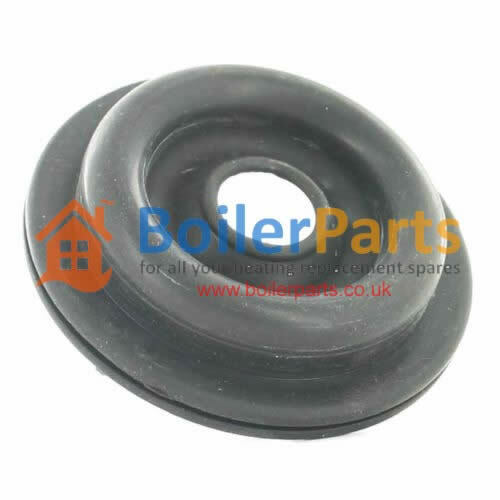 ALPHA 1.020261 GROMMET 2MM DIA. 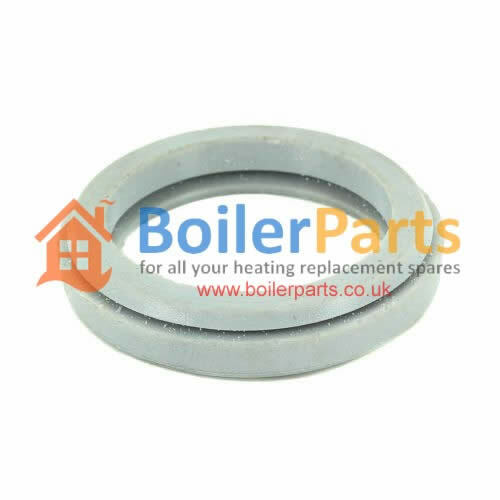 ALPHA 1.011362 PIPE GROMMET 12MM DIA. 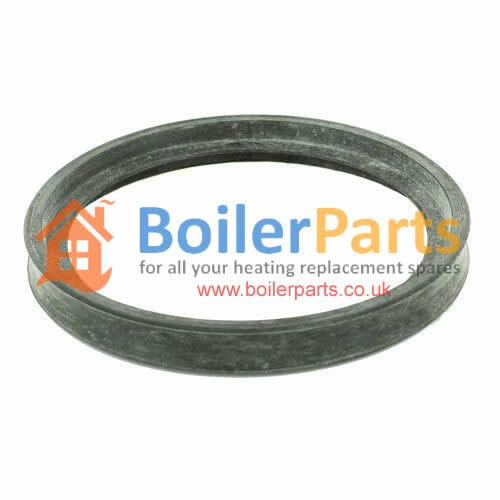 ALPHA 1.011131 PIPE GROMMET 8MM DIA.